The camp sessions are four weeks and eight weeks. There is also a limited two-week option for new campers ages 8-10. The fee structure below encourages the full eight-week program, charging proportionately less so as to enable more parents to be able to afford the full summer experience for their children. 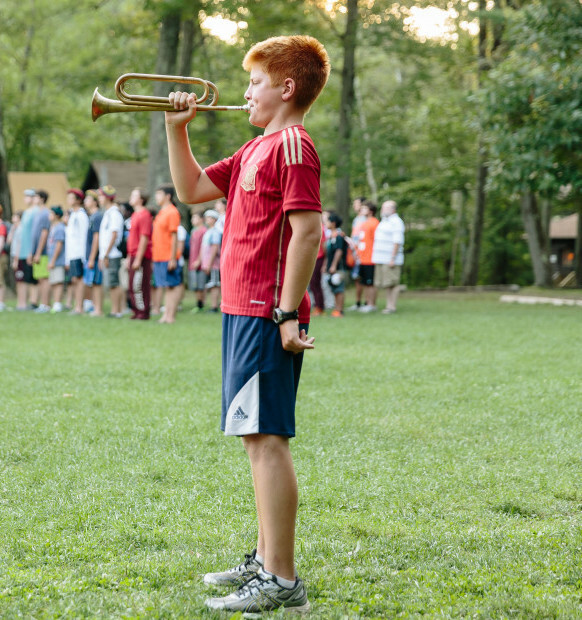 We believe that boys get the best camp experience through the eight-week program. * Wilderness 5 weeks is for 16-18 years old ONLY. Please contact our camp director for more information at [email protected] or (802)352-4770. Sibling Discount – 5% discount on each fee is given for two or more siblings attending any one of Keewaydin’s three camps. 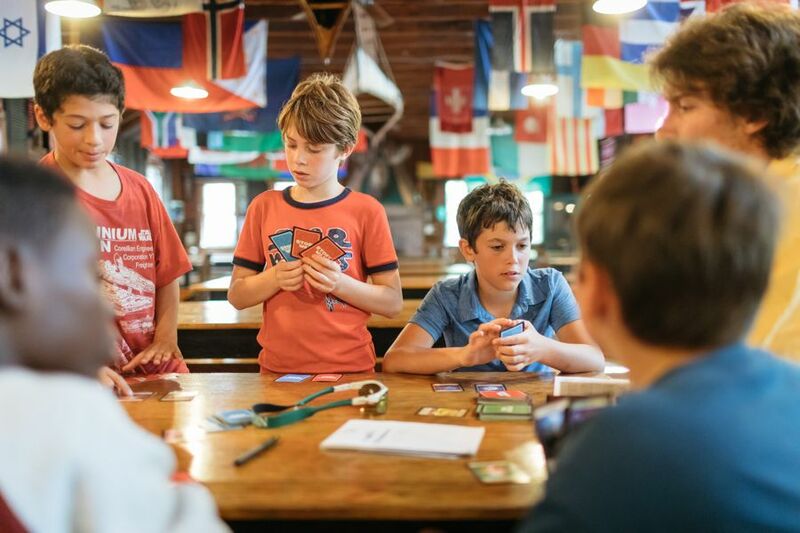 Keewaydin Dunmore is a summer camp for boys. In order to attend, boys must be physically and emotionally prepared to fully participate in the program. Keewaydin Dunmore serves boys who meet the criteria for admission regardless of race, ethnicity, disability, religion, sexual orientation, national origin, or transgender status. Yes, Keewaydin Dunmore is accredited by the American Camping Association. 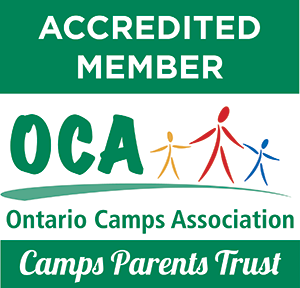 The camp must comply with extensive standards in program, personnel, administration and facilities to be accredited. 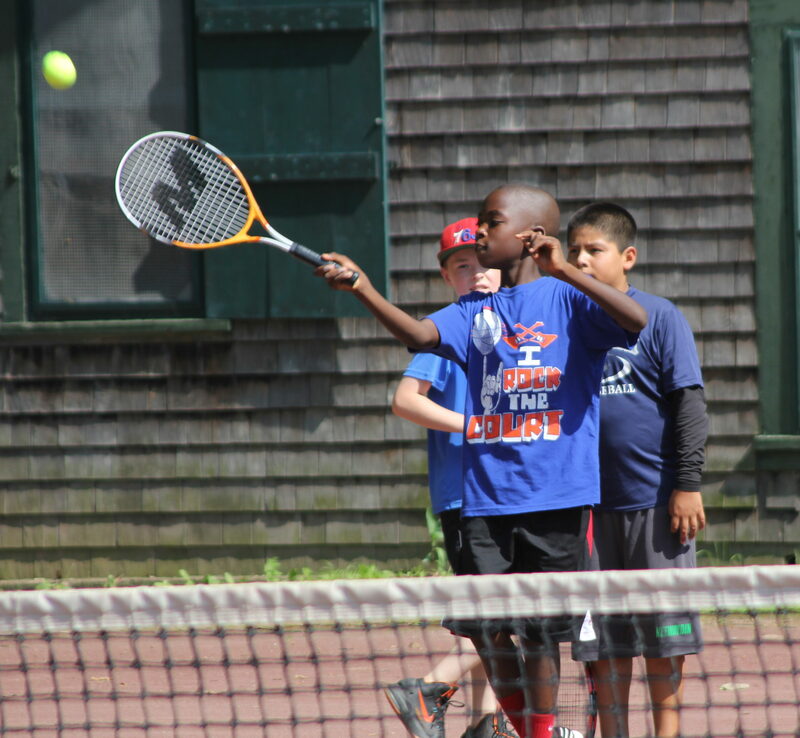 Keewaydin Dunmore accepts all children who can participate in and benefit from the full program offered by the camps, regardless of race, color, religion or national origin. Is the camp religiously affiliated? No, the camp is totally non-sectarian and unaffiliated, though we do have an all-camp gathering, called Sunday Circle, held outdoors by Lake Dunmore. At Sunday Circle, campers and staff prepare readings, reflections and songs related to a theme, often about values such as friendship, sharing, teamwork, courage and appreciation of nature. We have a camp choir, consisting of campers and staff, which always performs at Sunday Circle. Frequently, campers play instruments at this gathering. Yes, financial aid is provided to campers and families who would not otherwise be able to afford the full tuition. Most aid is partial. For further information about financial aid please contact [email protected]. Laundry is done weekly at Dunmore and is included in the overall fee. Campers can either bring their own sheets, towels and blankets or lease camp bedding for the summer at a nominal charge. Academic tutoring is available in reading, writing, Spanish, math and other subjects based on available staff at camp. Tutoring is provided for required summer work, or as remedial help. Families must supply any materials needed for tutoring sessions. To discuss availability and fee structure contact [email protected]. 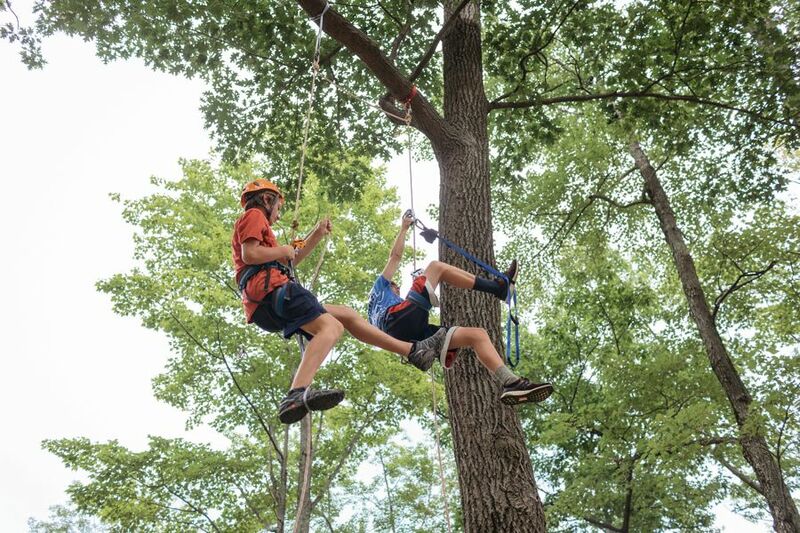 Mid-season (the end of the first four-week session) is a specially scheduled weekend for parents, focusing on typical camp activities and allowing parents plenty of time for one-on-one visits with their son. Parents can enjoy a luncheon spread with sandwiches and salads, a barbecue dinner, swimming and boating, tennis, or just quiet conversation. On Saturday evening, there is a special campfire in each wigwam. There are many lodging options close to camp. Fifteen minutes north of camp, Middlebury, a college town, has a great variety of options. In addition to Middlebury, there are a few lodging options in Brandon (also just 15 minutes away). Please consult our listing of accommodations. Do all campers at Dunmore take overnight trips away from camp? Yes, there are canoe trips and hiking trips for all ages of varying length. The youngest campers take a three-night trip and the oldest spend 17 days in the Canadian Provincial Parks. Personal equipment such as sleeping bags, sleeping pads, waterproof bags and personal water bottles must be brought by each camper. Tents, backpacks, ground cloths, and cooking equipment are provided by the camp. Here, you will find a list of equipment needed. Keewaydin works with CampDoc which provides pre-packaged medication for campers. Please refer to CampDoc’s list of FAQ for questions concerning medication. 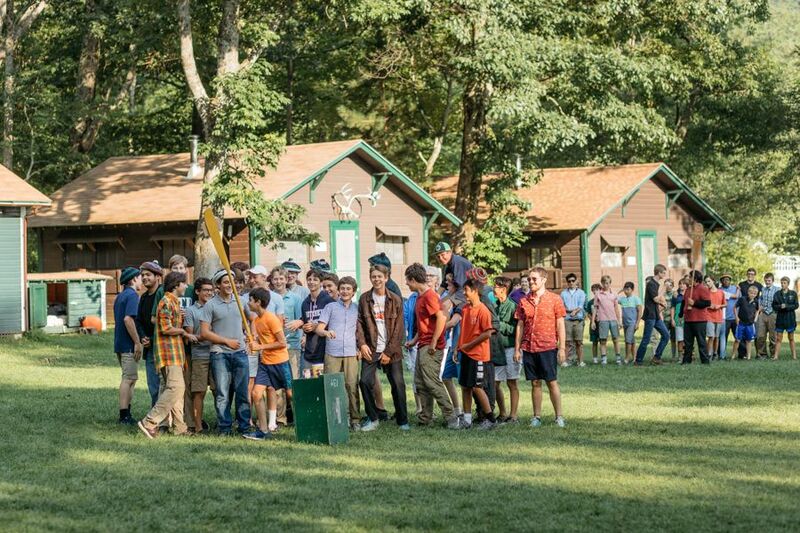 Tent and cabin assignments are made just prior to the opening of camp. Summer camp is an opportunity to forge new friendships and hence we discourage housing hometown friends together. Camp needs the discretion to pair campers of like age and physical development with appropriate staff. We strongly encourage communication by regular, “old fashioned” letters and postcards. Campers love getting mail delivered and it helps them develop the habit of writing to parents and friends. To write your camper, please use the following address: Keewaydin Dunmore, Attn: Camper Name, 10 Keewaydin Rd, Salisbury, VT 05769. Campers do not have access to computers to correspond by email. You may email your child at camp using [email protected] and putting your child’s name and Wigwam in the subject line. We will print your email and deliver it to your camper when mail is delivered each day. Phone calls are discouraged, in general. However, we do allow brief, parent phone calls after the first two weeks. We ask that you limit the conversation to 5 minutes and no more often than once a week. The times when a camper is near a phone are mealtime – see the parent manual for more details. It is important to note our no phone call policy during the first two weeks of a camper’s stay. Mid-season (the end of the first four-week session) is a specially scheduled weekend for parents, focusing on typical camp activities and allowing parents plenty of time for one-on-one visits with their children. Parents can enjoy a luncheon spread with sandwiches and salads, a barbecue dinner, swimming and boating, tennis, or just quiet conversation. On Saturday evening, there is a special campfire in each wigwam. There are many lodging options close by camp. Fifteen minutes north of camp, Middlebury, a college town, has a great variety of options. In addition to Middlebury, there are a few lodging options in Brandon (also just 15 minutes away). Please consult our listing of accommodations.